Why You Need Violin Shoulder Rests? 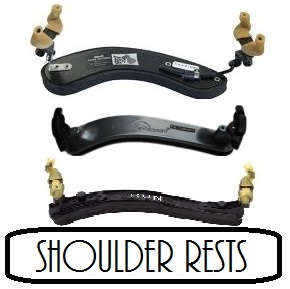 A musician's shoulder rest should be comfortable and supportive without causing any strain. If you, your child or your student are experiencing any discomfort, please bring them in to be fitted for a shoulder rest that works. It will make practice much more enjoyable and prevent any future strain injuries! 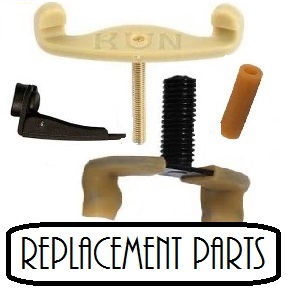 We also carry a wide range of replacement parts for your favourite shoulder rest. Buy Kun Violin Shoulder Rest Case Online from Animato Strings!